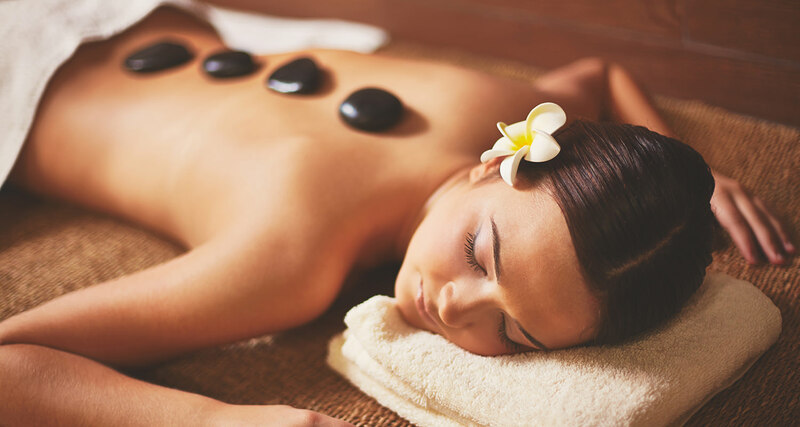 Hot stone massage is performed using smooth, flat heated stones with well-rounded edges. Perfect for winter, hot stone massages are suited for people who tend to feel chilly or who have cold feet. The heat relaxes muscles, allowing the therapist to give a deep, penetrating massage.